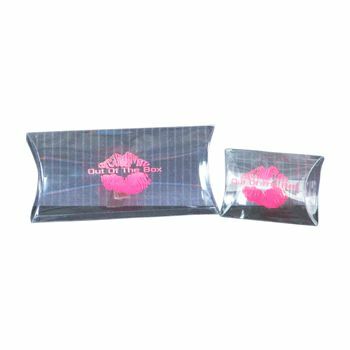 To protect small items that your customers have purchased, these clear dimensional pillow boxes are an excellent choice. 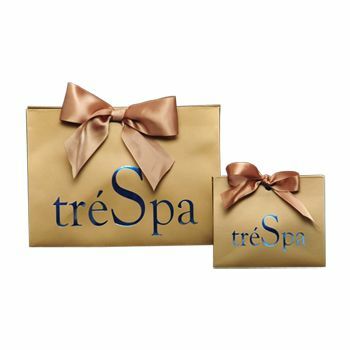 These handy packages are just right for delicate items like jewelry and fragile items such as cosmetics. These clear dimensional pillow boxes are a clever way for you to wrap small gifts and delicate items that need some extra protection. Your customers will appreciate the care you take in wrapping their purchases. 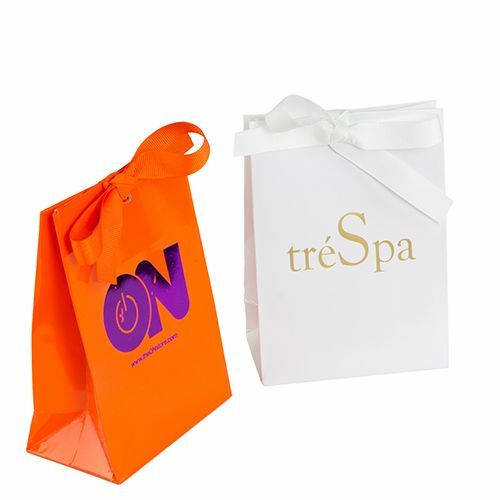 Choose an ink color and have your logo or company slogan hot stamped or printed onto the top of these pillow boxes. If you need a rush delivery, your order is guaranteed to arrive at your doorstep on time. Place your order today and get your business noticed!